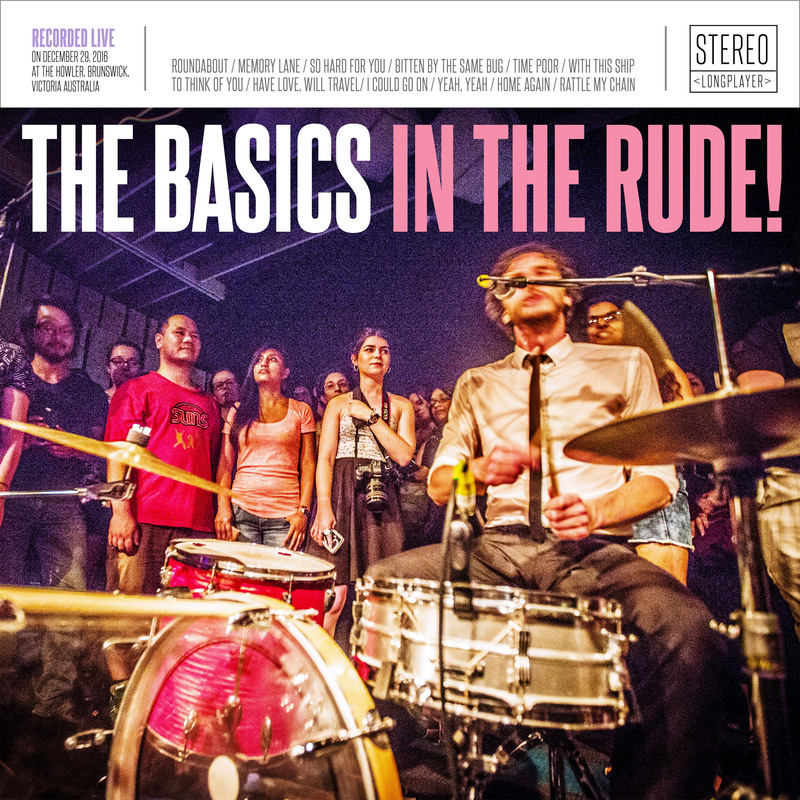 The Basics: In The Rude! “IN THE RUDE!” is here! “Digital Edition” – full 12-track album from iTunes, Spotify, Apple Music & Google Play.